Interested in partnering with one of the UK & Ireland's leading distributors? 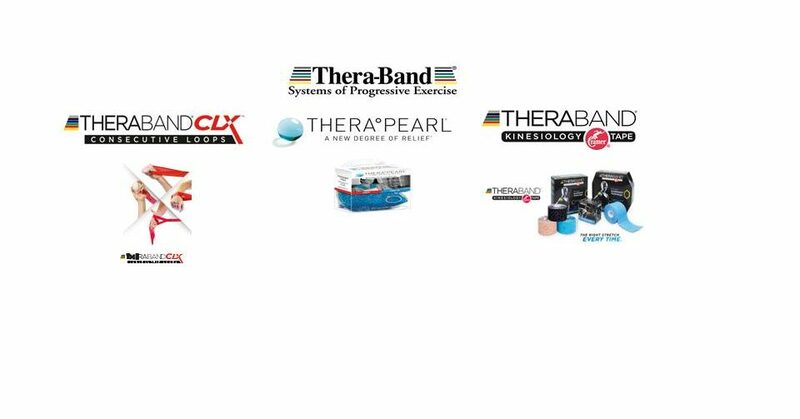 Now distributing the Thera-Band range of products in Ireland. At Fannin, we provide the medical devices, medicines and diagnostic products that help healthcare professionals and patients across the Island of Ireland and the UK manage illness and restore health. Prodol has the pleasure of working in partnership with Fannin for over a decade and they have been fundamental in developing our business in the United Kingdom. They don't think in terms of only sales, but rather in terms of building long term sustainable business. The sales team are focused and highly driven getting an understanding of the customer's needs and then finding the correct solution. The ability also to understand technical and complex products is strongly evident. I have no hesitation in recommending Fannin to any company looking for a professional and competent partner to grow their business in the United Kingdom. I’ve been with Fannin for the last 35 years and have worked within nearly all divisions. During this time I have seen Fannin grow, bringing on new products and suppliers alike. My priority is currently within the Equipment Division dealing with varied product, from theatre equipment to point-of care systems. I’ve come a long way from warehouse assistant and now I’m involved in working on tenders, liaising with product specialists and ensuring all aspects of our product’s journey are planned and catered for to the finest detail. BMI has had a preferred supplier contract with Fannin since January 2017. Throughout the tender process, contract aware and implementation across BMI’ large estate, Fannin have worked with nothing but professionalism and compassion. Our theatre teams have been able to communicate quickly with their local reps who have dedicated a lot of time and effort to ensure that our consultants and theatre staff are comfortable using Fannin products. In regards to the use of power morcellation, the Eco-T is a game changer. It enables the surgeon utilizing a multi-port technique, to morcellate the specimen in a completely contained system. For the patient, incisions are small. For the physician, the bag is easy to place with few steps involved. Visualization of morcellation is far superior to the single port technique without compromising complete containment. Add to this the strength, durability and non-permeability of the rip-stop nylon comprising the bag, the system is without a doubt the gold standard. Fannin are one of SonoSite’s oldest distribution partners. Since 2005, we have worked with Fannin to develop the Point of Care market for ultrasound in Ireland and they are market leaders in this segment. Their clinical support is excellent and they have partnered with their customers to provide ongoing education though regular workshops across a range of specialities. The measurement of their success can be seen in the repeat business generated by their customers as they trade up to our latest technology. We look forward to continuing our relationship with Fannin. Our trading history goes back many years with Fannin, starting out when DCC owned Days® Healthcare. Since 2010, when Performance Health acquired the ‘Days®’ product range for independent living and mobility, our business relationship has continued to strengthen. We are proud to have Fannin represent our products in the Republic of Ireland. We as SCHMITZ are producing high quality products. Thus, a high quality of pre- and after-sales-service is mandatory for us. With the company Fannin Ltd as our partner in Ireland, we are sure to have a partner who is commited to the customers’ needs the way we are. A partner you can always rely on! 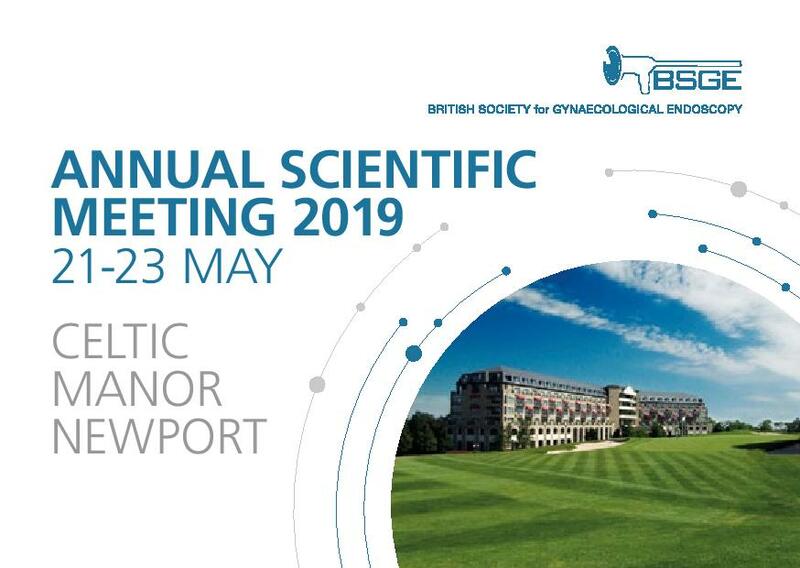 Working with our global network of distributors in providing training & supporting surgeons as they use our products - improving patient experiences & reducing hospital costs - Provides great job satisfaction in a unique role while supported by a great team. "Since the launch of our partnership, Fannin have demonstrated the drive, motivation and high ethical standards to grow the business further and provide patients with the care of service required to be successful within this field. We look forward to building our relationship with them over the future years." "My role within Fannin as Homecare Nurse Specialist allows me to work with patients both at hospital level and in the community, to train and support patients as they transfer to a self administering treatment at home. Since joining Fannin, I have experienced the advantages that a company with a long history of providing services to home patients can offer. At the end of the day the service we offer patients is the priority and tailoring to specific individual needs is always an option rather than a problem. "